Are you looking for stone restoration in NYC? 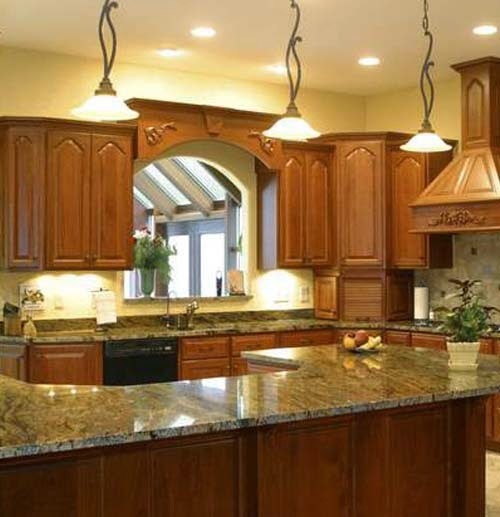 At Statewide Stone Care, our stone restoration experts have decades of professional natural stone restoration experience. It is our commitment to provide state-of-the-art stone restoration services at a reasonable rate with exceptional service. Our company uses the latest equipment and up-to-date stone restoration and repair techniques to get your home looking shiny and new. Stone restoration in NYC is among the most popular of Statewide Stone Care’s services. Whether you are interested in restoring marble, granite, limestone, travertine or terrazzo, our stone experts can help. If your home incorporates only a small area of stone or a large amount of stone, our stone professionals will have your restoration underway as quickly as possible. Never have a dull stone surface in your home again, and let Statewide Stone Care provide you with our top-of-the-line stone restoration in NYC. Our stone restoration experts will provide you with their professional opinion and offer direction for making all your stone surfaces shine. All consultations and estimates are free of charge. For more information about stone restoration in NYC, call Statewide Stone Care at 888-574-5595 today!